Are you in an area that doesn’t have the traditional white Christmas landscaping that all the holiday songs sing about? I am. Having never seen snow myself, it’s hard to imagine winter wonderland weddings, but that doesn’t stop me from trying. This week I thought I would challenge myself with putting together a winter wedding inspiration board that would work not only up north, but also here in the south, all while not looking out of place. Can you see this wedding taking place up north or down south? 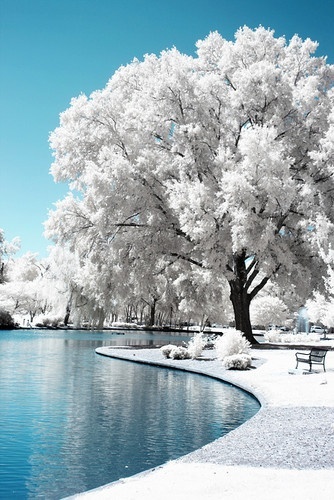 Are you dreaming of a white Christmas? I am. In fact I HAVE been for more years then I can remember! In my defense though, I do live in Florida, and it’s going to be 83 several days this week. I can dream can’t I? Now I know that is not NORMALLY what it looks like when it snows, but in my head it does. To tell you the truth, I’ve never seen snow. Certainly never saw it fall from the sky. But I will, someday! To me, the white and blues together are wonderful. And the blue just makes it feel that much more icy and frosty, don’t you think? 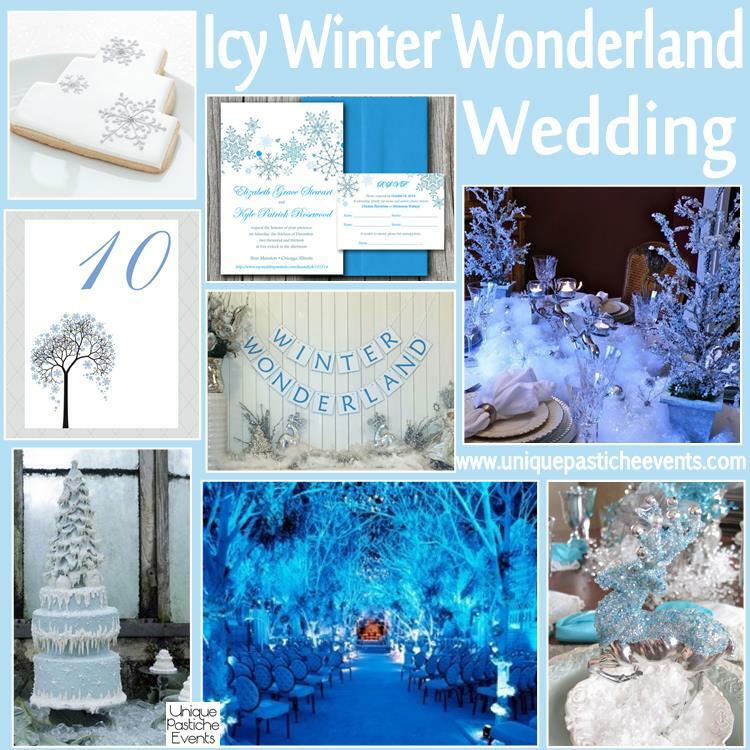 Would you brave the cold and snow to attend a winter wedding?